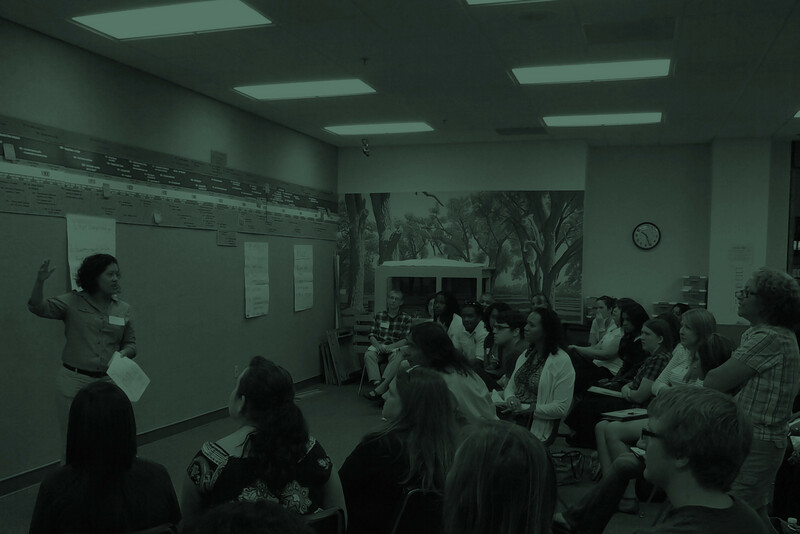 Supporters packed a hearing room at the State Capitol on February 10 for a hearing on LB 1032, the Transitional Health Insurance Program (T-HIP) Act. The new bill, introduced by State Senator John McCollister (LD-20, Omaha), is a new, bipartisan plan to help nearly 77,000 uninsured Nebraskans afford the essential health coverage they need. It also would allow our state to recoup more than $2 billion of our tax dollars that would strengthen our health care system and our workforce. Leaving so many Nebraskans with no way to afford coverage is a problem long overdue for a solution, and as we’ve seen recently, the Governor’s office doesn’t have a plan to solve this ongoing crisis. Many of the dozens of supporters at the hearing were able to explain to the Health and Human Services Committee how LB 1032 would greatly improve their lives. They were Nebraskans like Paulette Jones, a single mother of five from Lincoln who found out her monthly income was $42 over the limit to qualify for Medicaid currently. LB 1032 would allow Paulette to afford health insurance by paying a small, monthly premium. Uninsured Nebraskans like Paulette need solutions from Nebraska Appleseed on Vimeo. And uninsured Nebraskans like Shawn Murphy, who lives near Grand Island. Shawn is a single father working to raise his son while working several low-wage jobs that do not offer insurance. Uninsured parents like Shawn Murphy need real leadership from Nebraska Appleseed on Vimeo. 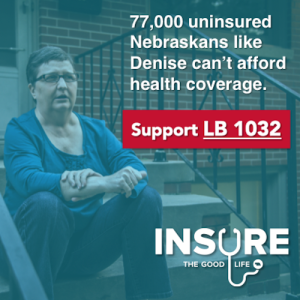 Other supporters included doctors, hospital administrators, faith leaders, local governments, and a national health care expert, in addition to many uninsured Nebraskans who personally urged senators to support LB 1032. Now is the time for you to stand up for 77,000 uninsured Nebraskans and urge your State Senator to support LB 1032. Click here to find your Senator’s office, and contact them with your support. Tell them 77,000 of our friends and neighbors who can’t get health insurance need a solution this session. Pass LB 1032 which would let every Nebraskan afford quality health coverage, bring $2 billion of our tax dollars back into our local economies to support jobs, and create a healthier state for everyone.